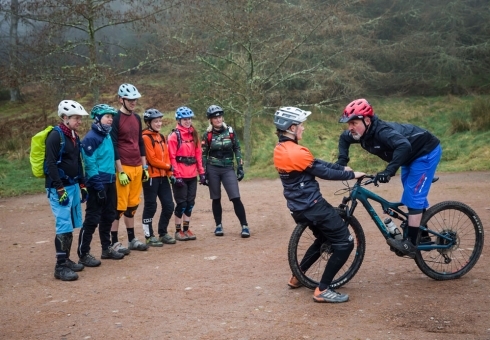 Our Mountain Bike Group Skills Courses Provide a Progressive and Clear Path to Building Your Riding Skills. 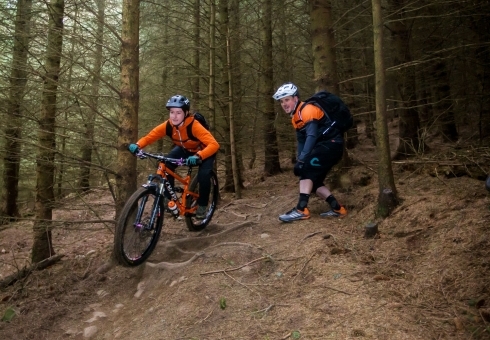 Our group mountain bike skills courses are specially designed to take advantage of the group dynamic. All of our instructors are experts at taking groups of like-minded riders and finding the group average. This way we move through the courses catering correctly to the needs of everyone. 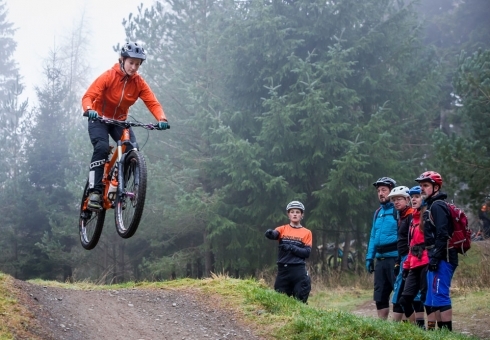 This works particularly well with our “Enduro Prep” and “learn To Jump” courses. These skills are usually where people tend to be more tentative and don’t want to look “silly” amongst others. Ridelines group skills courses have up to 6 participants and run for around 6 hours, which moves pretty quickly once the learning starts. They are a no pressure, high reward atmosphere, where the group are encouraged to interact with each other to bring on the learning. If you are nervous about showing your level of riding to others, fear not as this is the place to be. 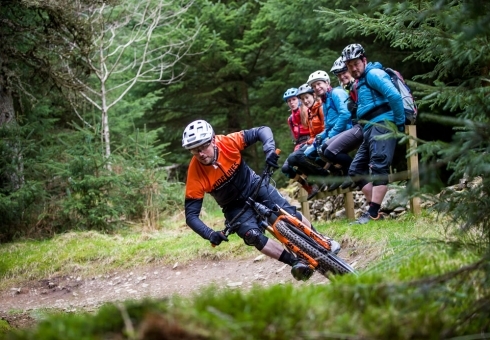 As Mountain Bike Skills Lessons go, these courses are a great introduction and guaranteed to be of benefit to any rider at any level.